The Jungle (Faber Drama) (Paperback) | The Drama Book Shop, Inc.
Okot wants nothing more than to get to the UK. Beth wants nothing more than to help him. Join the hopeful, resilient residents of 'The Jungle', the refugees and volunteers from around the globe who gather at the Afghan Caf . They're just across the Channel, right on our doorstep. 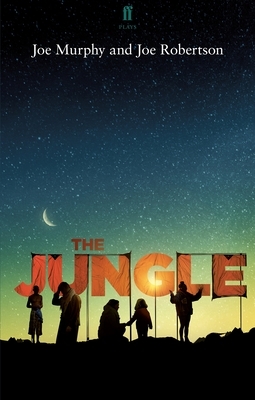 Joe Murphy and Joe Robertson's The Jungle premiered as a coproduction between Young Vic and the National Theatre with Good Chance Theatre, commissioned by the National Theatre, opening at the Young Vic, London, in December 2017. The play transferred to the Playhouse Theatre, London, in June 2018.